A vegan friend was discussing vegan cooking gadgets with us on her visit from elsewhere and suggested we try out the TofuXpress. We decided to give it a spin, and I will sing its praises for years to come. The TofuXpress is freaking sicknasty bodacious. As the resident tofu presser in our household, I have struggled with the perfect way to make the texture of tofu meatier. I tried conventional pressing methods (tofu on paper towels, pressed down and weighted by a plate on top), and not so conventional methods (freeze, thaw, freeze, thaw). The former was certainly the most effective, but it necessitated a lot of waste. 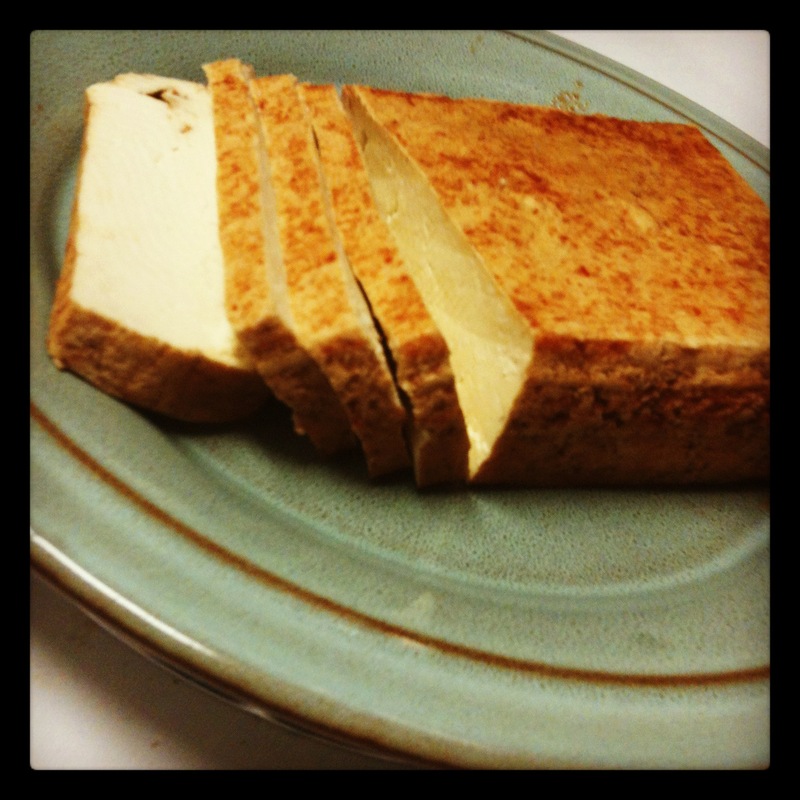 The TofuXpress makes it easy for me to make a nicely textured tofu that I can marinate. So, for this simple recipe, you can use the paper towel method, or in my case, use a TofuXpress. Take your block of tofu, drop it into the Xpress, use the heavy spring for pressing. Before putting it in the fridge, dump some of the already pressed liquid down your sink drain for optimal drainage. Stick it in the fridge, and go do something fun for an hour. I chose to dance to some Earth, Wind, and Fire records. 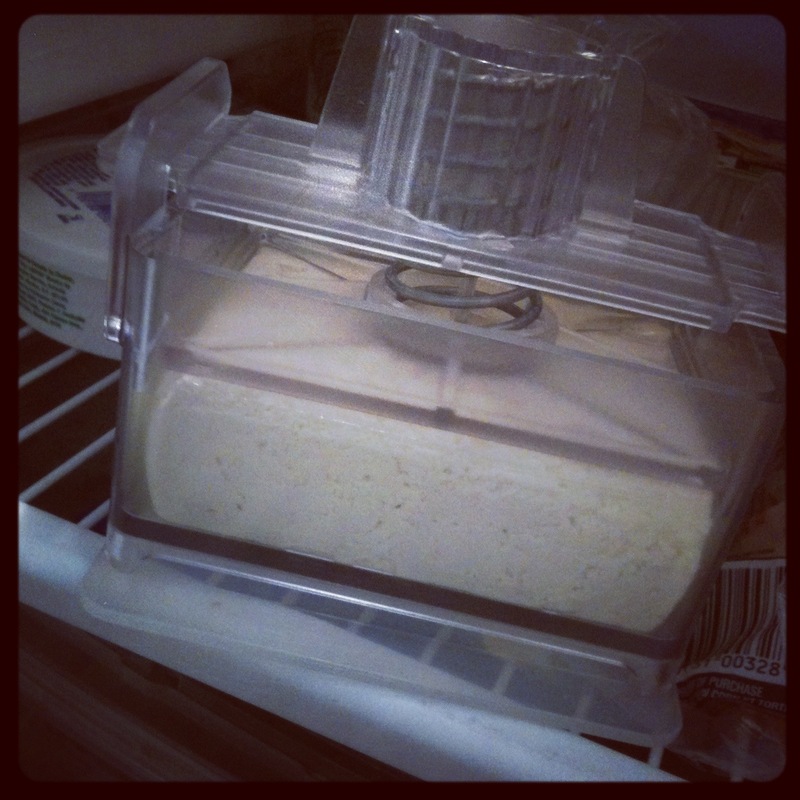 Pull the tofu out of the fridge, drain the liquid, remove the press. Now, to marinate, there’s a handy lid that attaches to the base of the Xpress that also acts as a seal for marinating. Go ahead and prepare your marinade. For this experiment, I used a combination of soy sauce, teriyaki sauce, Sriracha and Bragg’s Liquid Aminos. The soy sauce and liquid aminos are there to help thin out the mix as tofu is not quite porous enough to soak in the teriyaki and Sriracha, which is where the awesome flavor is at. 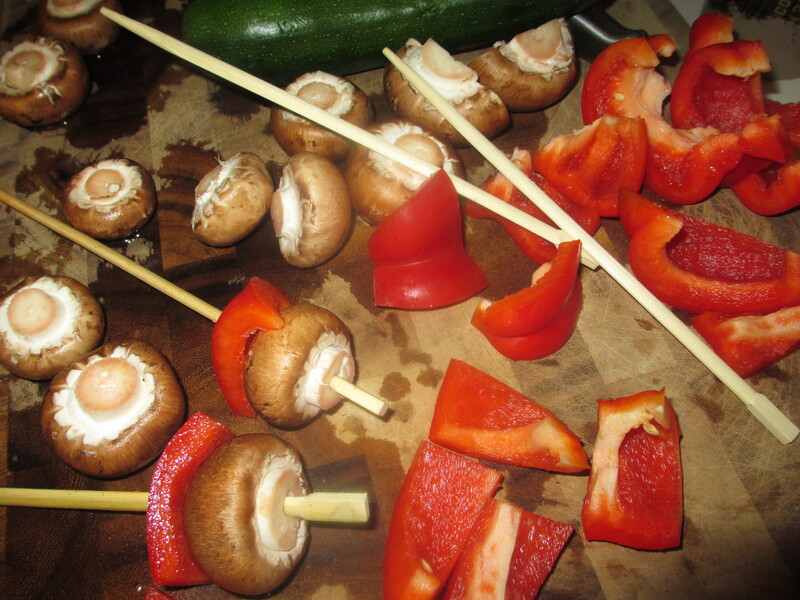 Dump your marinade into the Xpress with the tofu, let it soak for a half hour. After that time is up, flip the tofu, put the lid back on and let it soak another half hour. The final step is to press out excess marinade for a last half hour period. I know that this has taken up 2.5 hours already, but I promise it’s worth it. Drop the excess marinade into a dish, save it for later, or use it to dip. You can slice up the tofu and eat it as is, or pan sear it for science. In the morning, drain, switch to marinade. After daily activities, enjoy your tasty marinated tofu. This will save a lot of waiting time, and your tofu will be freaking amazing after that nice long marinade session. 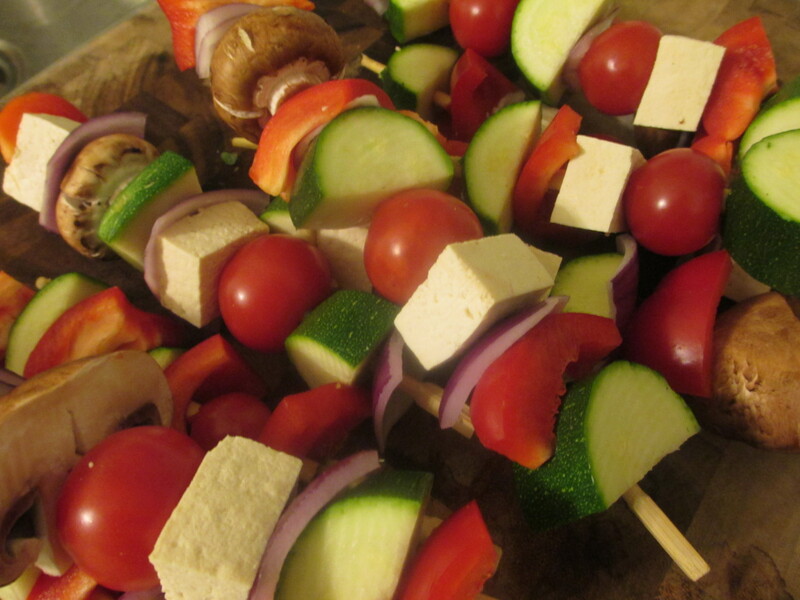 In short, the TofuXpress made it super easy for us to make firmer tofu, and enabled us to experiment with marinades. It saves us from wasting paper towels, and doesn’t take up a counter top. It’s dishwasher safe, and all of its parts store inside of itself. The TofuXpress has been a boon to us. Let us know if you have one, your marinade recipes, or feel free to ask us about it.